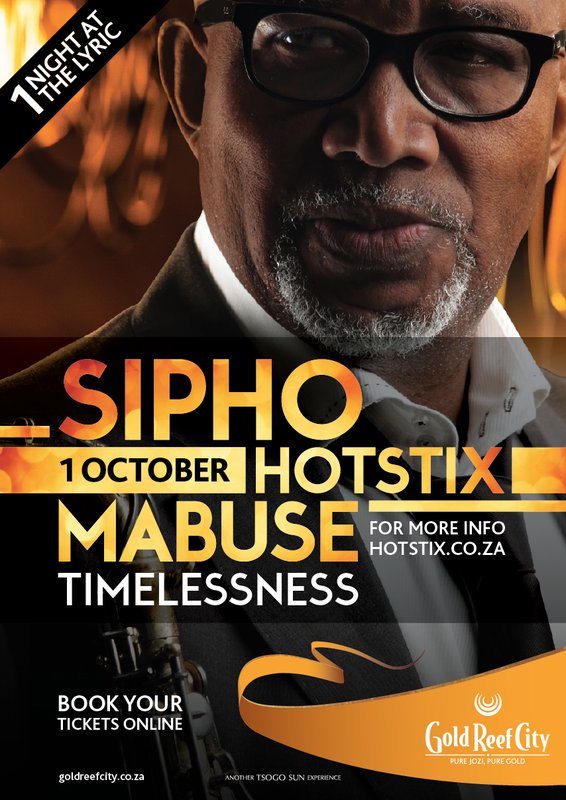 On Wednesday evening, 1 October, Sipho Mabuse will perform at The Lyric Theatre at Gold Reef City in Johannesburg, presenting a special single performance with some of the biggest names in music. The iconic PJ Powers and the legendary Pops Mohamed, will share the night with Sipho who has entitled the show Timelessness . The show will pay take fans on an extraordinary and unique musical journey which will pay tribute to some of the greatest figures in music. Timelessness will comprise two sets, the first opening with the singer/songwriter,/producer and multi-instrumentalist’s debut composition. Sipho will perform alongside his friends and two surviving members of his first band Harari. Om Alec Khaoli and Condry Ziqubu) will join him on stage to revive “Party Soul Fire”, one of the group’s earliest hit singles. Besides great songs, The Lyric Theatre will witness rich and rewarding musical friendships being reaffirmed in live performance. The second half of this once-off trip down memory lane will open with“ Thabu Bosiu”, another of Mabuse’s standout classics. There will also be surprise performances that will only be revealed once the Sipho and his band are in full flight on the night. The evening’s performances will be punctuated by classic renditions of songs that have inspired Sipho from The Beatles “Norwegian Wood” through to Bob Seger And The Silver Bullet Band’s“We’ve Got Tonight”. Sipho’s timeless renditions of unlikely favourites are sure to ignite the night whilst the staging and the lighting promises to wow the audience almost as much as Sipho and friends will enchant. A video crew will be on hand to capture the evening for posterity. It has been 30 years since “Burnout” blew up the charts and changed local pop music forever –and 50 years since Sipho began his journey in song. On 1 October patrons inside The Lyric Theatre will be assured of a show filled with great friends, exceptional music and remarkable stories. Head out to Gold Reef City, and join us in celebrating these multiple anniversaries with Sipho’s friends, and peers. Expect tributes, tears and Timelessness aplenty as Sipho Mabuse unpacks, retells and delights the night with songs and stories that remain as fresh and inspiring as the man himself. Momentous it promises to be – magic and memorable for all fortunate enough to be present. 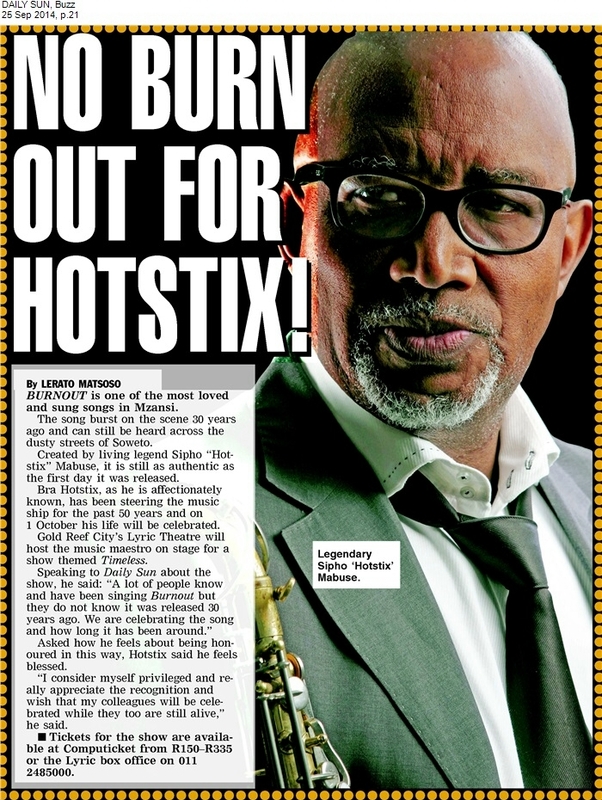 On Wednesday evening, 1 October, for one-night-only, one of South Africa’s, and indeed the world’s, most admired and respected musicians – Sipho “Hotstix” Mabuse – is set to perform at The Lyric Theatre, Johannesburg, in a special, single performance, affair. Titled Timelessness, a name coined by Mabuse, the show will tip its hat to the masters, taking fans on musical journey filled with extraordinary, one-of-a-kind, performances. 2014 is a momentous year in Mabuse’s 50-year career immersion in music. Not only is it his golden anniversary of his unwavering commitment and contribution to South African music, it is 30 years ago his now 500 000 copy-selling single “Burn Out” changed the face of shape of Afro-pop and township jive like no other song or artist in pop music history. From his first group, Harari, through to his stellar solo career that spans the better part of his adult life, Mabuse’s Lyric Theatre reveal is going to be jam-packed with so many hits and memories, beyond “Burn Out”, that “we might not be able to fit it in,” he jokes. Beyond competent and hugely applauded, the magic this musician makes is practically impossible to pigeonhole. Drummer, flautist, alto flautist, pianist, saxophonist, kalimba player, timbale and African drummer, Mabuse’s raw ability and talent know no limit! His name became synonymous with township jive nearly three decades ago, and today his live performances still present the master’s art as the stuff of legend. As the musical ambassador for South Africa, performing in virtually every country in Africa and touring the US, England, France, Germany and Italy, amongst many more, Mabuse’s recorded and produced the likes of Miriam Makeba, Hugh Masekela, Ray Phiri and Sibongile Khumalo. Head out to The Lyric Theatre, at Gold Reef City, and come celebrate the multiple anniversaries with his friends, peers and contemporaries. 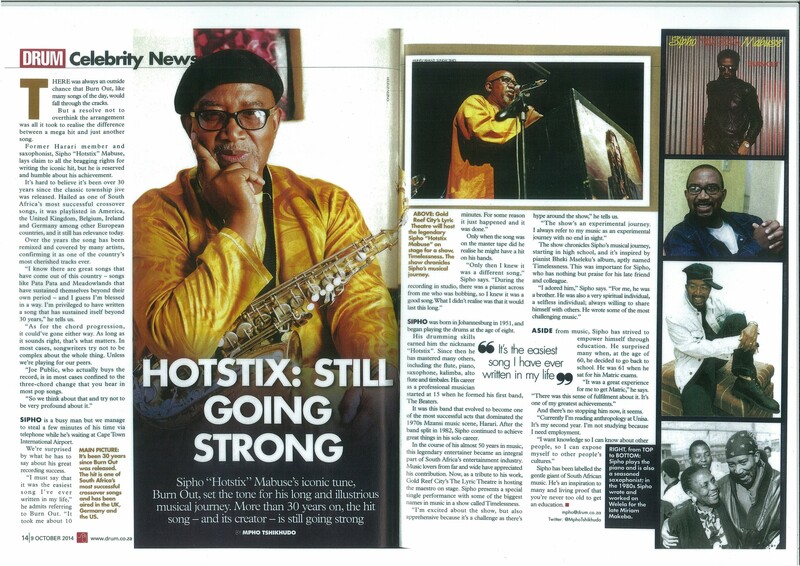 Expect tributes, tears and Timelessness aplenty as Sipho”Hotstix” Mabuse unpacks, retells and delights the night with songs that remain as perpetual as the master maker himself. The day to diarise is Saturday 27 September. That’s when the “Perfect mood”, “Feel for life”, “Inside ’n out” and “Love is in the house” hit maker, along with his five-piece band, will take to The Nassau Centre’s stage on Palmyra Road in Newlands. Add a remarkable opening act Siphokazi Jonas, a member of the Exodus Klan Poetry Collective, to the night’s proceedings and patrons can look forward to some socially conscious poetry. In June this year she shared the stage with two well-known American poets, Janette…Ikz and Ezekiel, on the Cape Town leg of their South African tour. Siphokazi is also part of the ‘Cape Town Collaborative’, established by the ‘Epiphany Band’, a collaboration consisting of five vocalists and two poets who recently released the women’s day song and video, “I am woman”. Concert tickets go live on the 22 August 2014 at 9am. Early bird booking discount price of R130 up until the 31 August. Thereafter a normal price of R150 applies, all via Computicket. The MC for the evening is no other than The Distinguished Gentleman, Andre Solomon. The month of August is dedicated to all women in South Africa. In celebration of Woman’s Month, Cape Town Collaborative have put together a special track titled “I Am Woman”. Valentino van der Schyff and Tina Gordon are a male and female duo called Epiphany, who have put together a project called The Cape Town Collaborative. Epiphany have always wanted to write a song in honour of women and decided to get in touch with artists they met at Music Exchange this year. The artists who feature in this track are: Valentino van der Schyff, Tina Gordon, Ronald Jones, Angelo ‘Ello’ Bagley, Clint Brink, Siphokazi Jonas and Antholeen Petersen . Tina recalls writing the song: “I wanted to write a song about women I admire and women others look up to. It needed to be a powerful showing and an ode to all women of strength. We attended an open mic event at Liquid Lime Studios hosted by PANSA, after receiving an invitation from Natalia Da Rocha. It was at that moment we realised that we just had to complete the dedication to women in a composition we had in mind for so long. Future Projects – Epiphany are already onto their next track titled “My Favourite” which will definitely be released before the end of September, if not sooner! For now, it is all about women and their Cape Town Collaborative tribute! RJ Benjamin is the guest artist for this years Miss Namibia 2014 pageant which will be held at the Windhoek County Club Resort on Saturday 2 August 2014 . 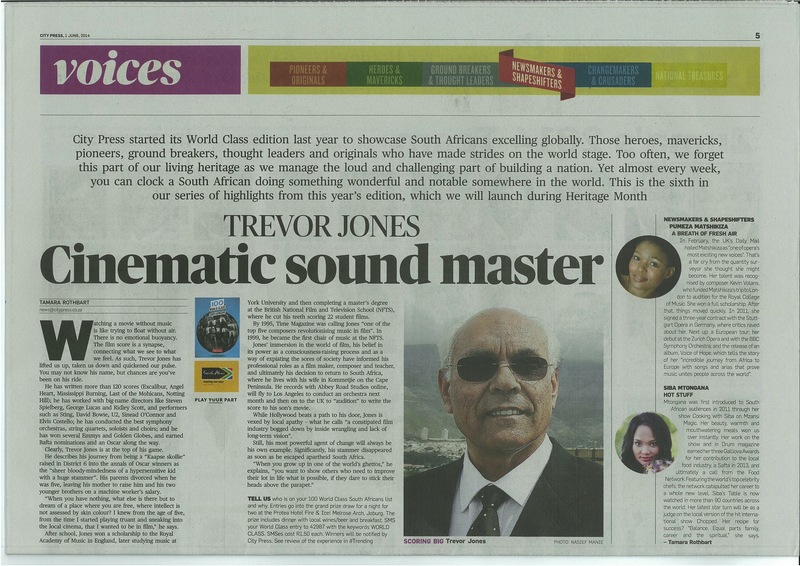 RJ’s last 12 months have been filled with loads of musical mentoring and for the 2nd year in a row he was appointed as the musical director on Mzansi Magic’s ‘Clash Of The Choirs’. Later this year he will rejoin Idols South Africa for their tenth season as the In-house mentor.“I’ve always been passionate about unearthing talent,” he says. RJ”s Current single “So High ” featuring CanSkylark is currently riding the charts holding down the number 4 position on the Heart 104.9fm Top 30. 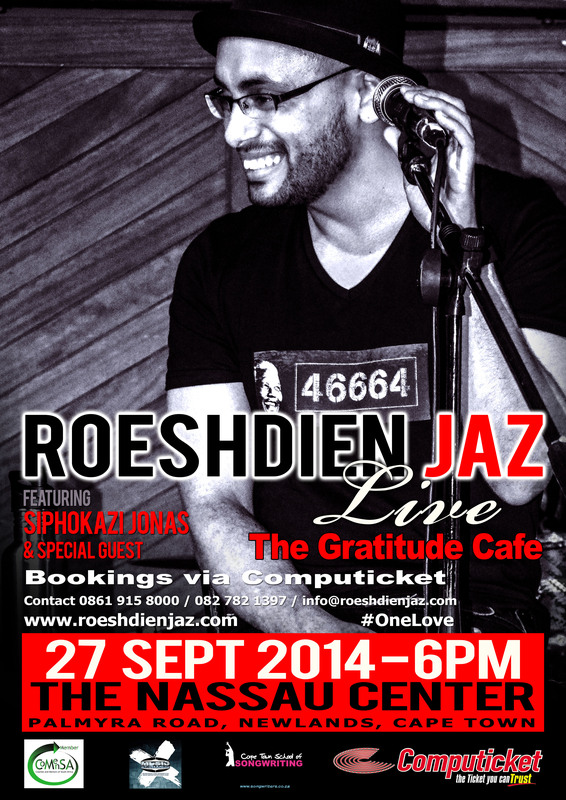 In all the years of playing his music RJ has never been to Windhoek and is really looking forward to the trip. ” I have worked with Martin Myers before at the Miss SA 2010 and with Mary Reynolds at the same event and am excited to work with people like JP Willson who seems to do amazing thing with lights on shows having seem previous Miss Namibia pictures . As far as the songs I will be doing , it will be a mix that suites the show ,but to have an opportunity to perform in Namibia at their national pageant is something I am looking forward to . RJ plans on releasing his 5th studio album entitled ‘The 5th Story’ before the start of Idols X. 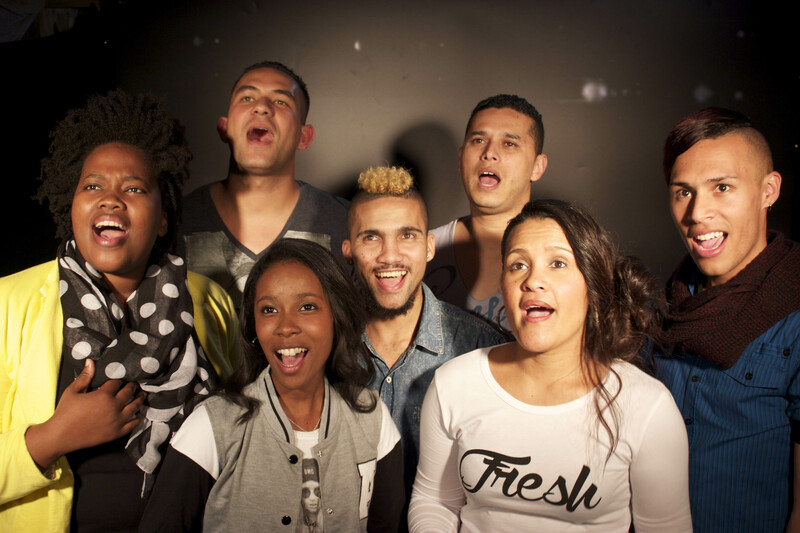 The album will feature Ziyon (formerly of Liquideep), Proverb and Cape Town based singer Can Skylark. Musical director, songwriter and producer RJ Benjamin returns with what promises to be the year’s most exciting triple whammy. Can Skylark, Proverb, Ziyon make up what is set to become yet another sure hit for RJ Benjamin and his musical peers. Each connected with Benjamin in person, via social media and websites, all powered by sheer talent. “So High” is the result of their union, the first of three tracks about to blow up on radio. Regional radio has already started the ripple, with national and web radio sure to ride the wave of this latest RJ Benjamin three-way aural merger. In between releasing 2013’s Inside album (after a three-year hiatus), RJ Benjamin’s last 12 months have been filled with loads of musical mentoring. First as the musical director for Mzansi Magic’s Clash Of The Choirs’ inaugural season, and again for the ninth season ofIdols South Africa. 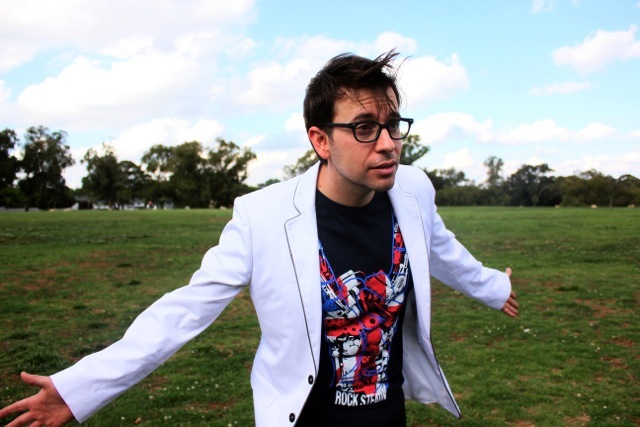 Plugged in and powering a multitude of pop originality, Benjamin’s other current distraction includes a duet, “Only Ever Loved You”, with former Liquideep member Ziyon. Clash Of The Choirs Season Two is also keeping him in mentoring mode, but as for his Ziyon recording, RJ fans can look forward to it forming part of a bigger three-track mini-album or iTunes EP. “It will feature “So High”, with balance made up of “All Falls Down”, alongside Proverb, and “Only Ever Loved You”. It will be out at the end of June, with a full album planned before he begins work on Idols tenth season. Staying true the beauty and soul of Can’s style and talent, RJ’s magic runs throughout “So High” and its more than three minutes of love, happiness and feel-good beat euphoria. “The writing process was fun,” Can concludes. “We started with a simple melody, and bit-by-bit we fleshed it out, adding lyrics organically. We basically fed off each other’s ideas and put the song together loosely. A day or two later we went in to lay down our vocals at Jazzworx Studios in Jozi, and the rest is history,” she smiles. With album two already in the works, expect to hear a lot more from Can this year and next. The same applies to RJ and everything the virtuoso influences.